The Allahabad High Court is expected to deliver its verdict on Thursday on an appeal filed by Rajesh and Nupur Talwar challenging a CBI court order convicting them for the murder of their daughter Aarushi and domestic help Hemraj in 2008. The couple was awarded life sentence by a special CBI court in Ghaziabad on November 26, 2013, a day after their conviction. Nupur and Rajesh Talwar are at present serving their sentence in Ghaziabad’s Dasna jail. 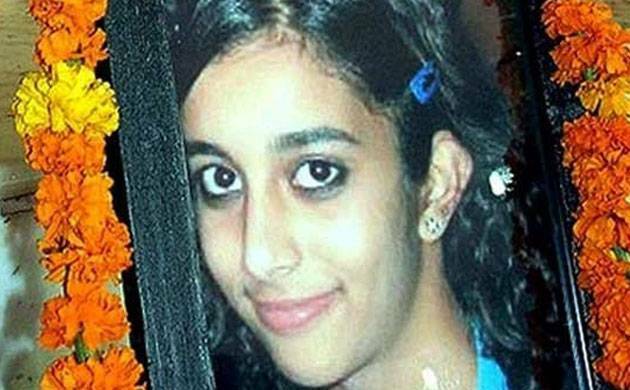 Fourteen-year-old Aarushi was found dead inside her room in the Talwars’ Noida residence with her throat slit in May 2008. The needle of suspicion had initially moved towards 45-year-old Hemraj, who had gone missing but his body was recovered from the terrace of the house two days later.